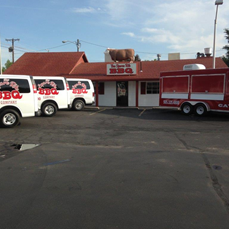 The Spare Rib BBQ Company invites you to try our home-style barbeque experience. 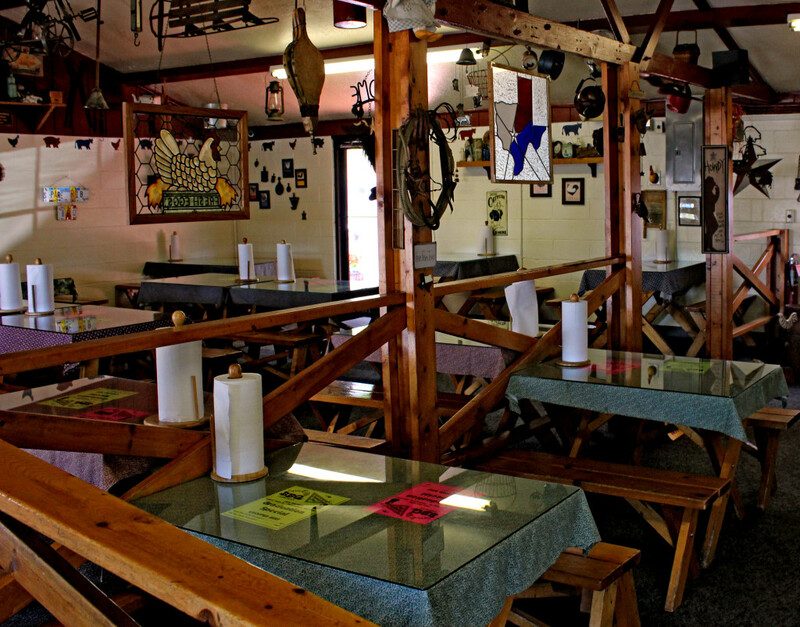 You will enjoy everything we have to offer from our slow Hickory Smoked Brisket, Ribs, Chicken, Sausage and Pulled Pork to our deep fried Catfish and Shrimp. We hand make our side dishes daily and have some of the best homemade peach, cherry, apple and blackberry cobbler. We are proud to share our family recipes with you and look forward to serving you. Dine-in, carryout or have it catered. Come in…you’ll be glad you did! CALL (505) 325-4800 to start planning your event.